Aspiration is a financial services provider, known for its checking account alternative. It offers interest rates by up to 100% more than what bigger banks usually have. Unlike its more established competitors, Aspiration designed its services around the modern lifestyle. There is zero international ATM fees and zero maintaining balance. But one more standout feature for today’s consumer is the way it can impact consumer behavior. The Aspiration debit card ranks the merchants using hundreds of data points. A Fast Company report details that each establishment earn points in two main categories: People and Planet. The People score is affected by how company treats its employees and the community it belongs to. 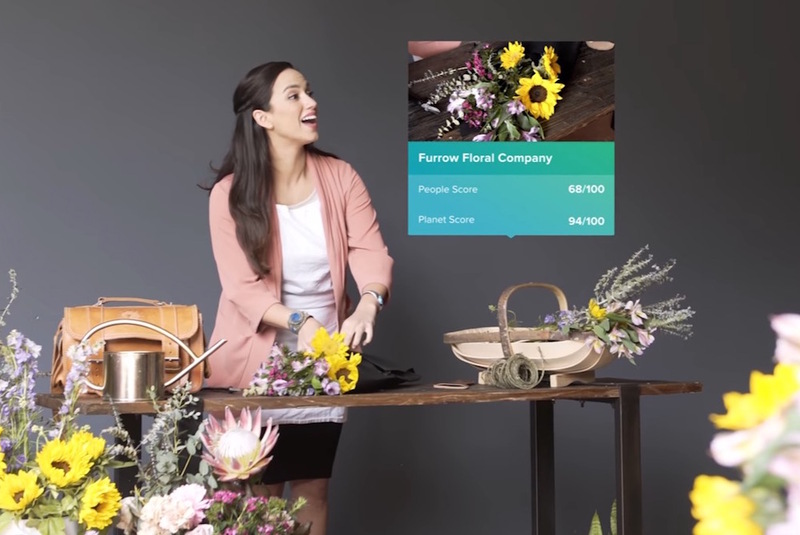 The Planet score gives a number to the environmental impact a brand or product has. The system is called the Aspiration Impact Measurement (AIM). In the mobile app, users will have an overview of their average scores which they can compare with other people. Through the use of qualitative data, ethical consumerism becomes more attainable. Going against the grain of other financial institutions, Aspiration is banking on in-depth transparency and do-gooding to attract customers. 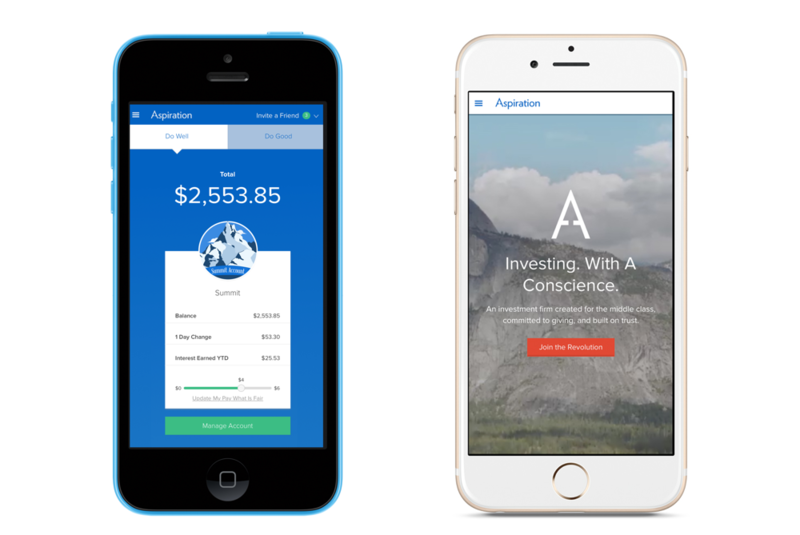 Unlike other banks, Aspiration only charges how much its account holders decide. Users can choose to pay it 0%. Aside from its checking account (well-received by many experts), Aspiration also offers investment products with particular interest in sustainable, environment- and employee-friendly opportunities. Lastly, the startup donates 10 cents of every dime it earns to charity.